The Windows 10 Fall Creators Update will definitely be Microsoft’s most secure OS. This Windows version features a series of new security features and improvements that will close the door on malware attacks. Windows 10’s main tool in the fight against malware is its built-in antivirus. Microsoft has added a bevy of new security features to Windows Defender, making it more powerful than ever. 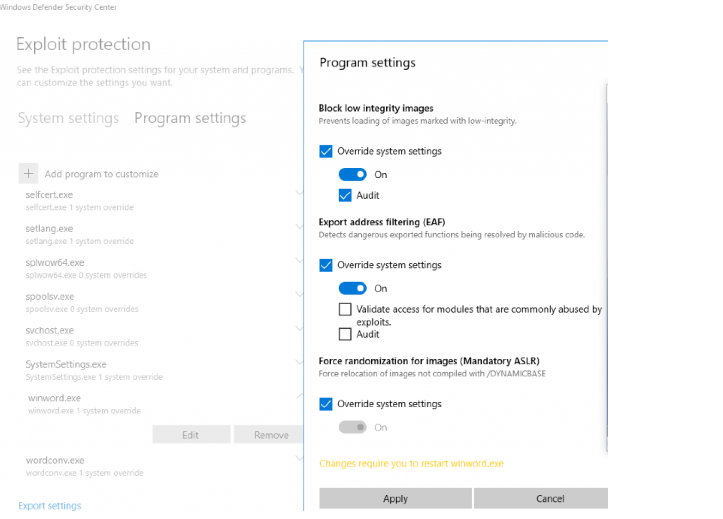 The Fall Creators Update offers an interesting security feature that allows users to configure, and manage Windows system and app exploit mitigation settings from the Windows Defender Security Center. When you’re done, click Apply > OK. Install additional anti-malware tools compatible with your main antivirus, etc. 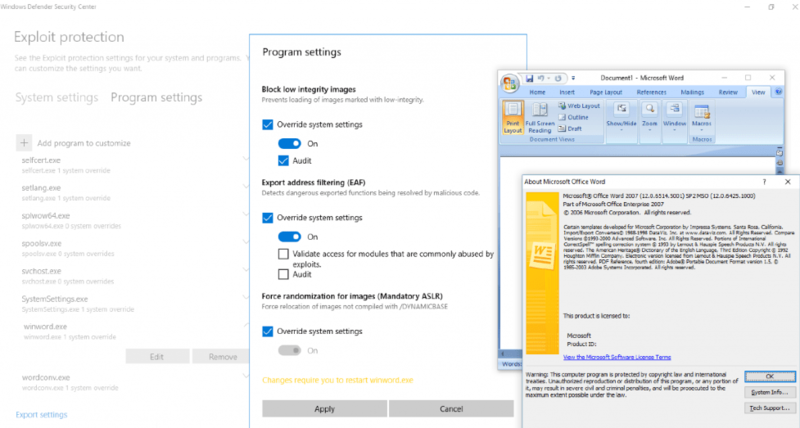 Have you tested out the new security features available on Windows 10? What do you think about Microsoft’s new approach?